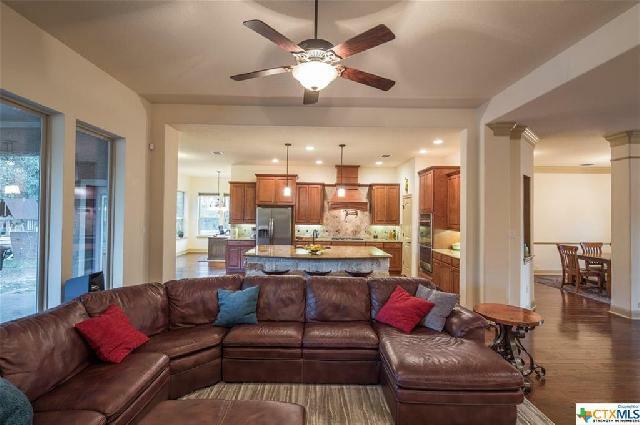 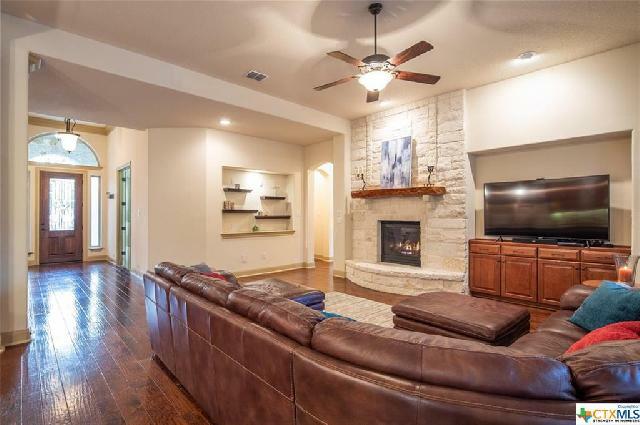 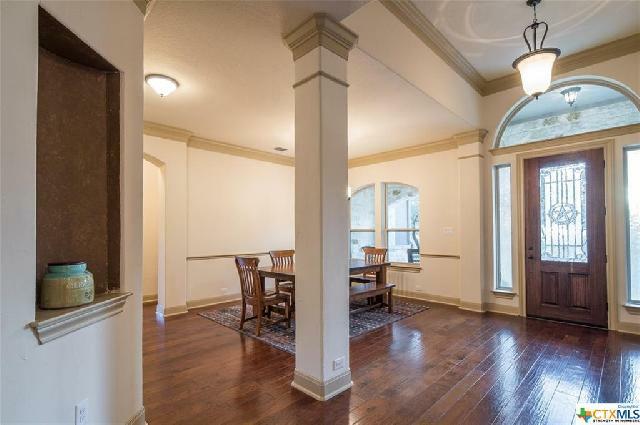 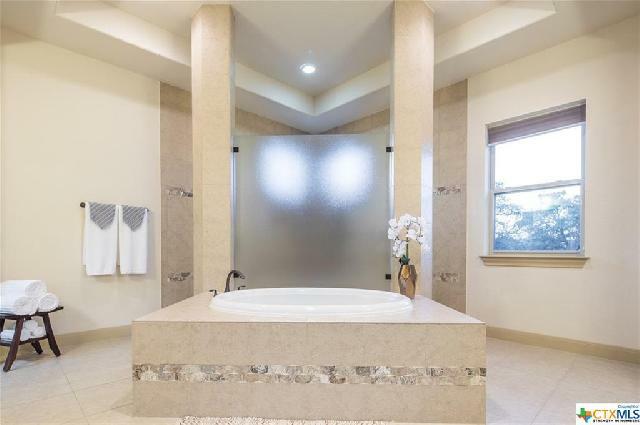 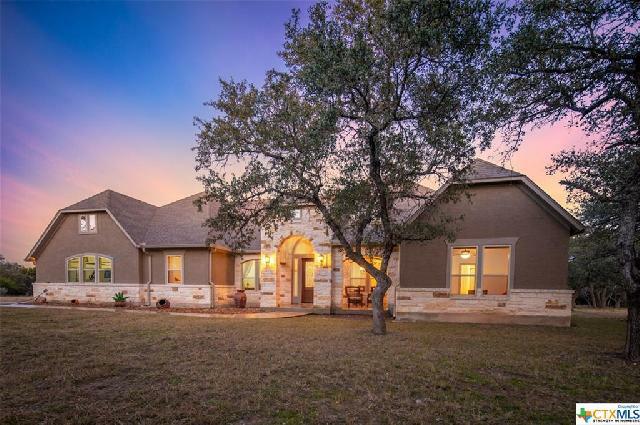 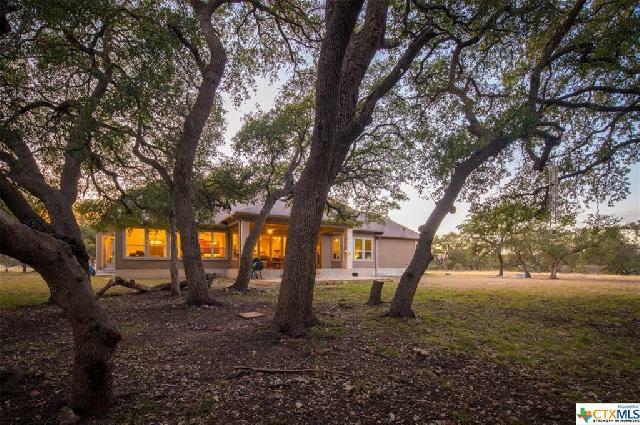 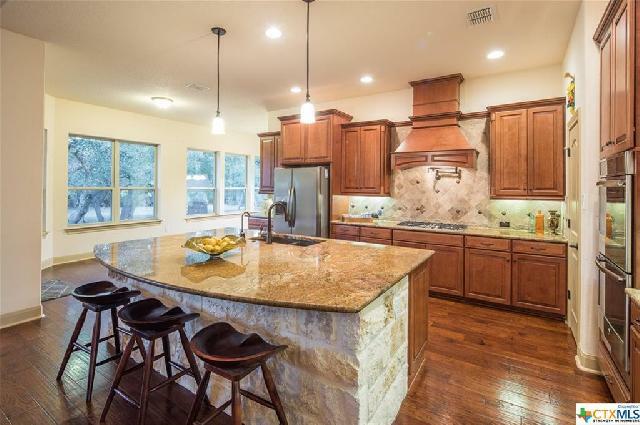 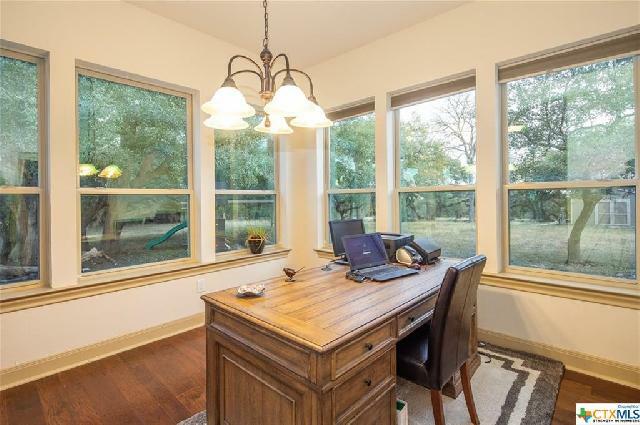 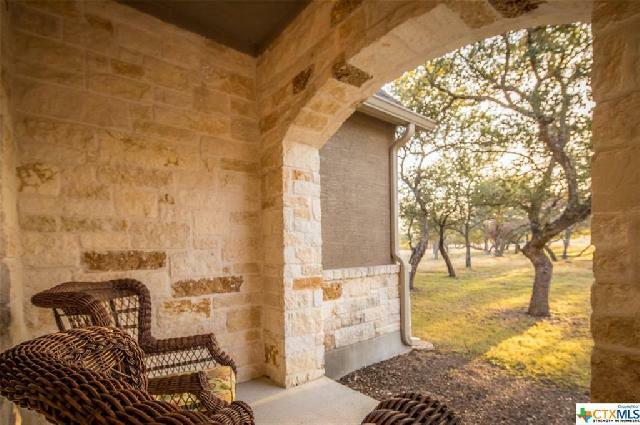 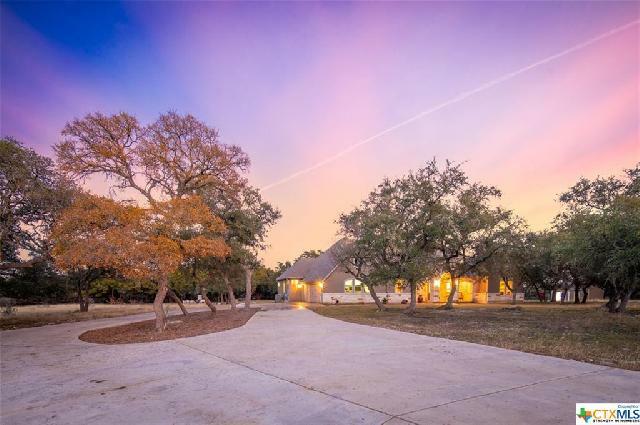 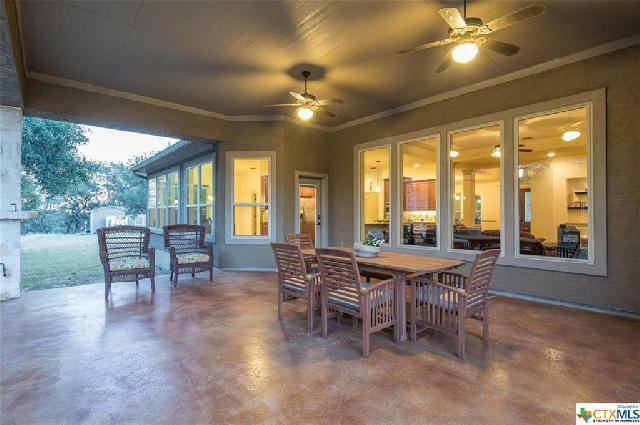 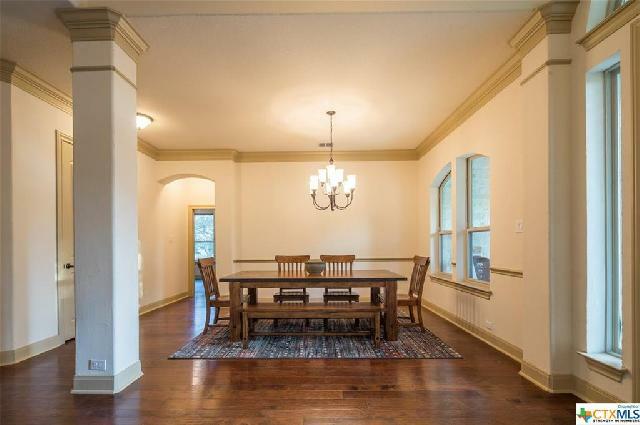 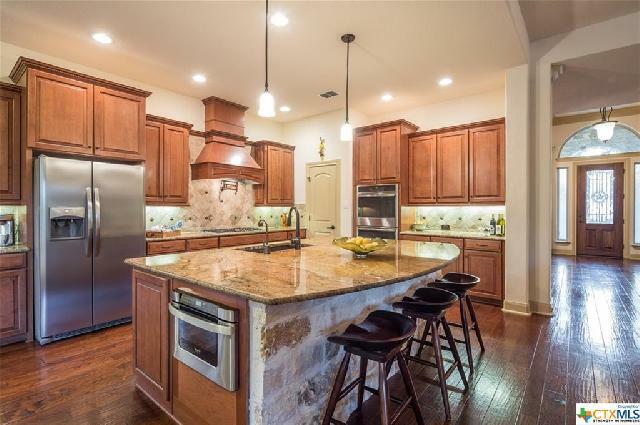 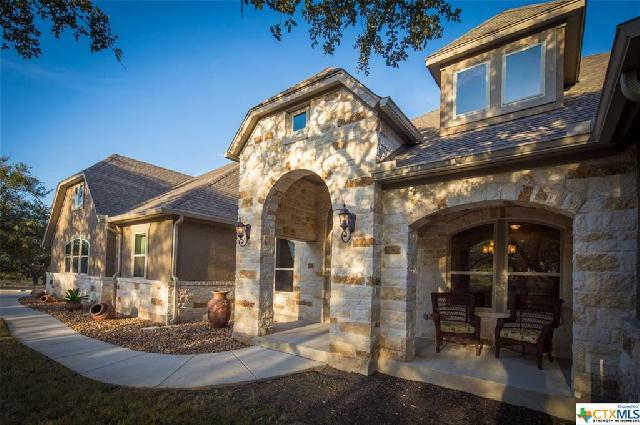 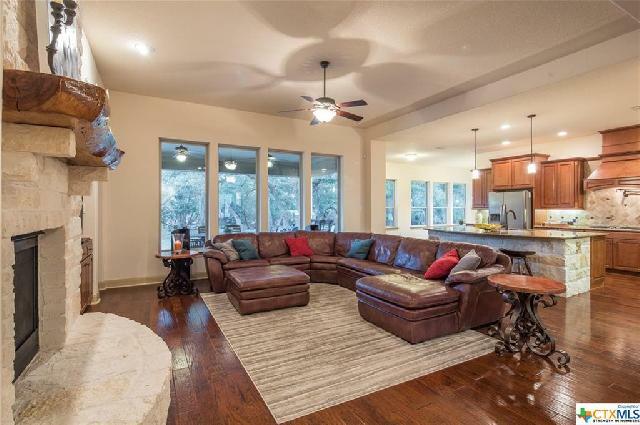 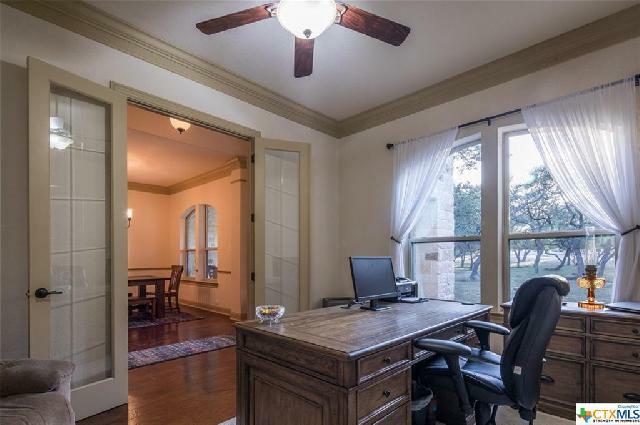 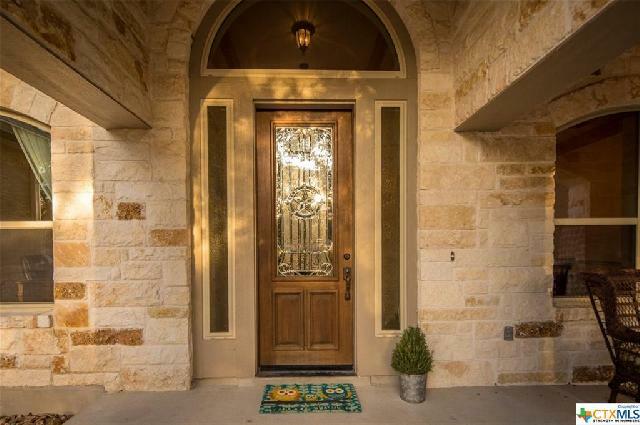 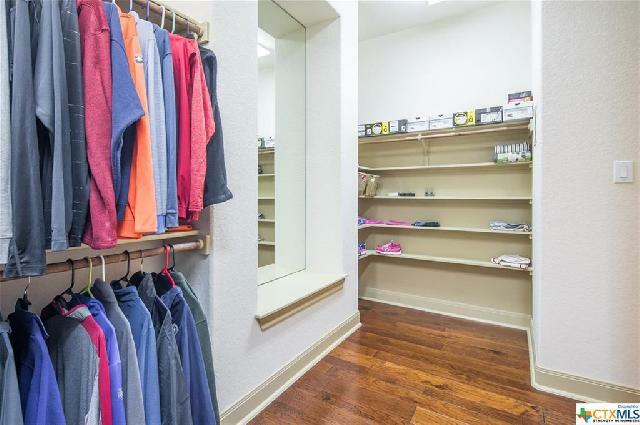 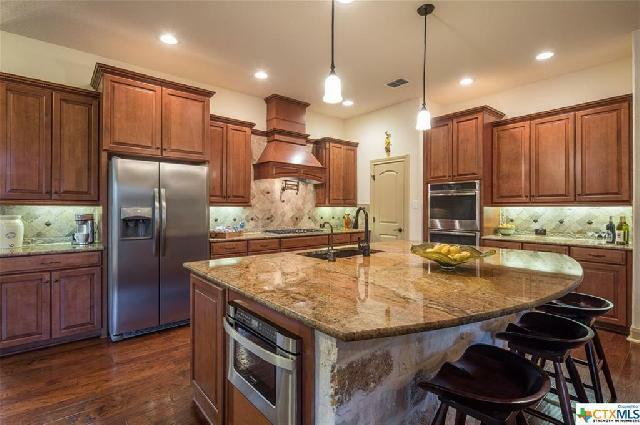 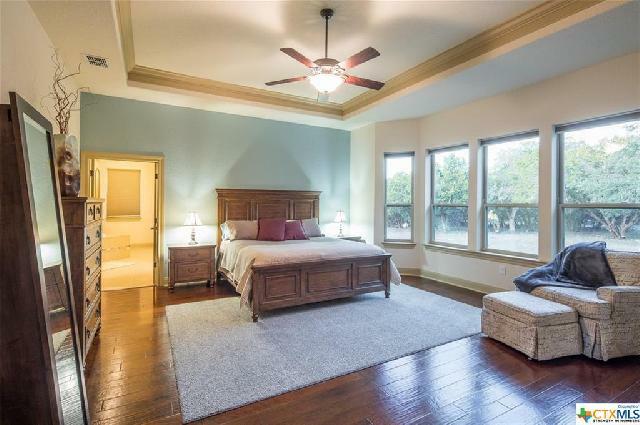 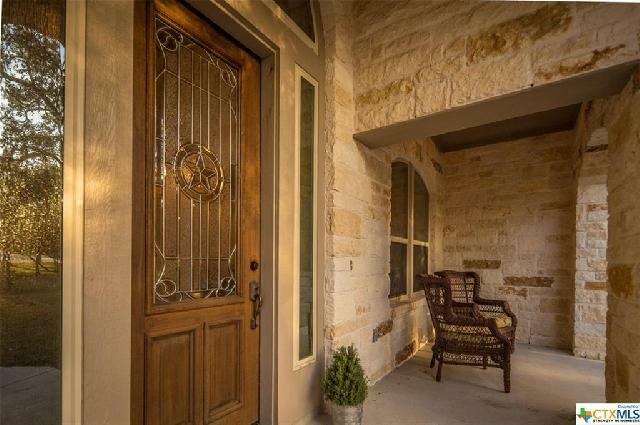 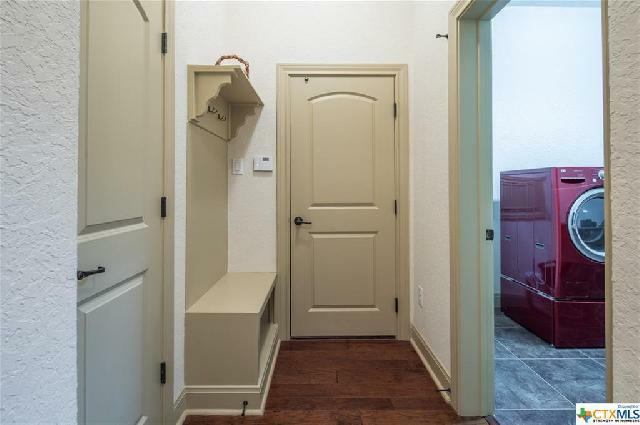 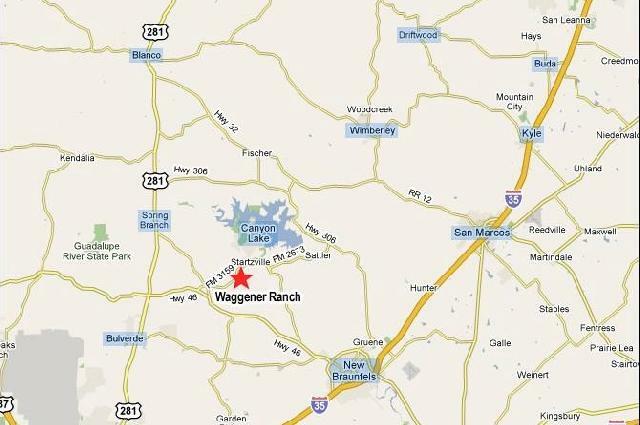 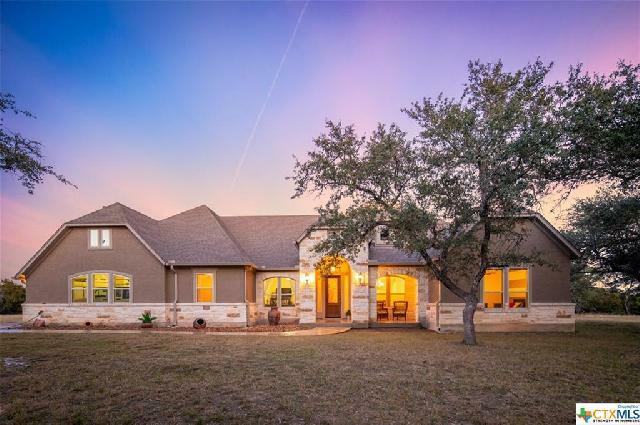 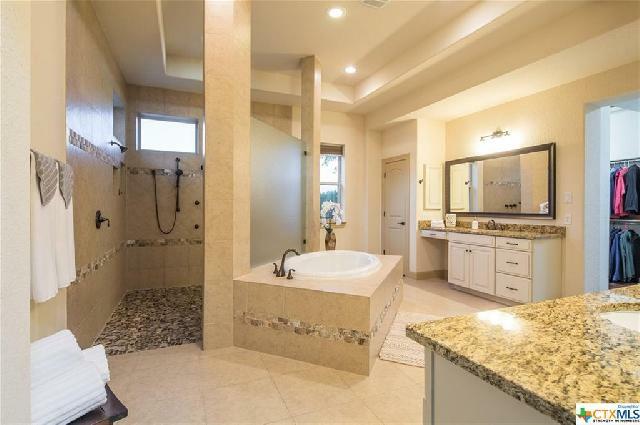 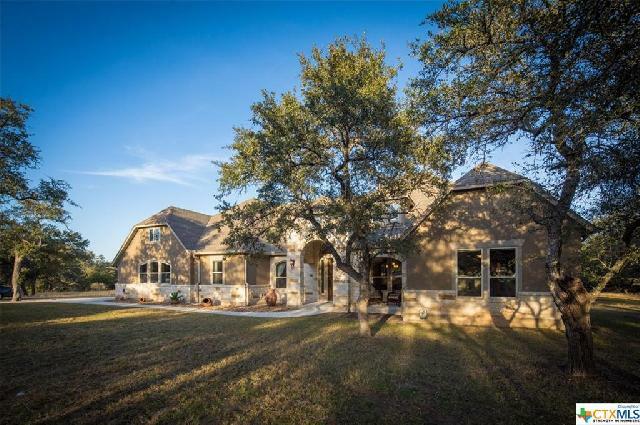 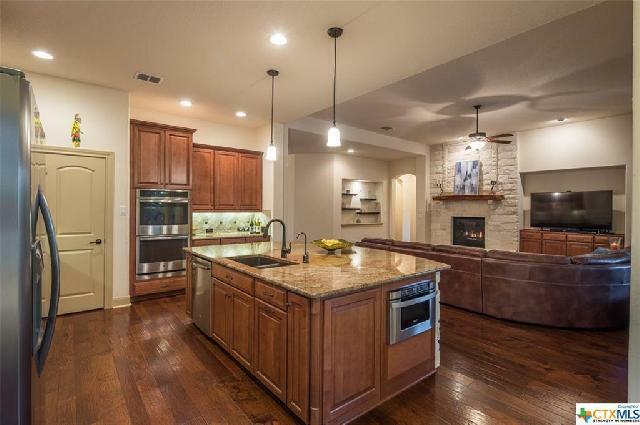 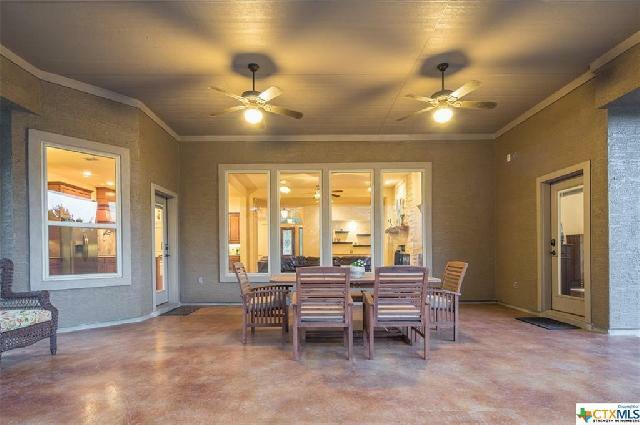 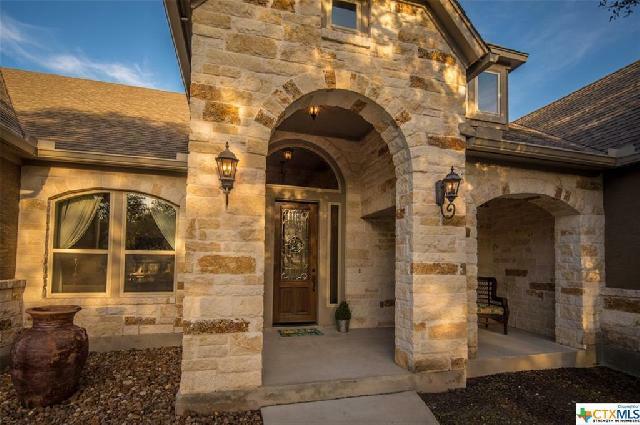 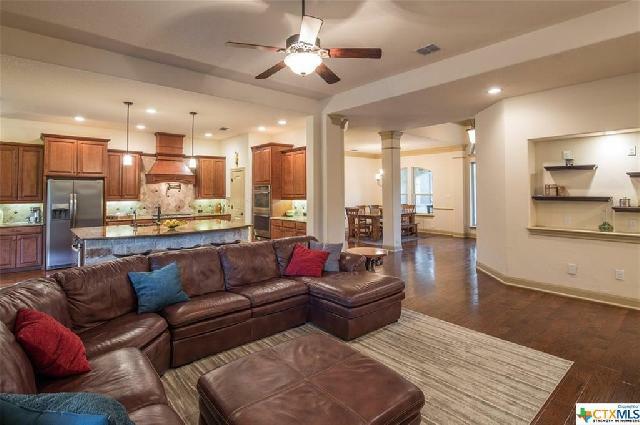 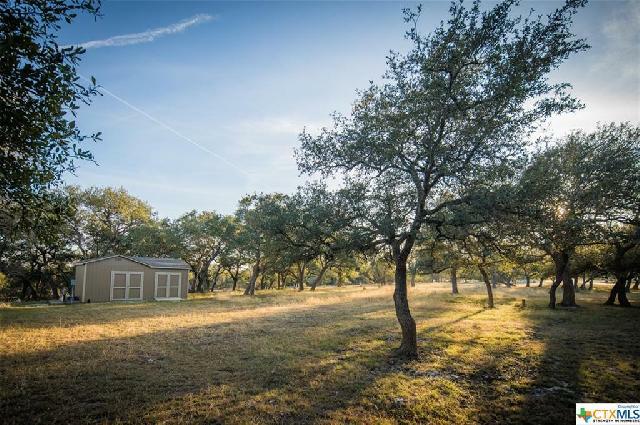 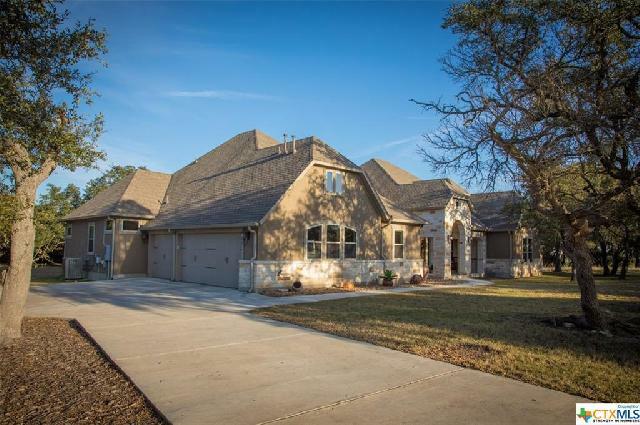 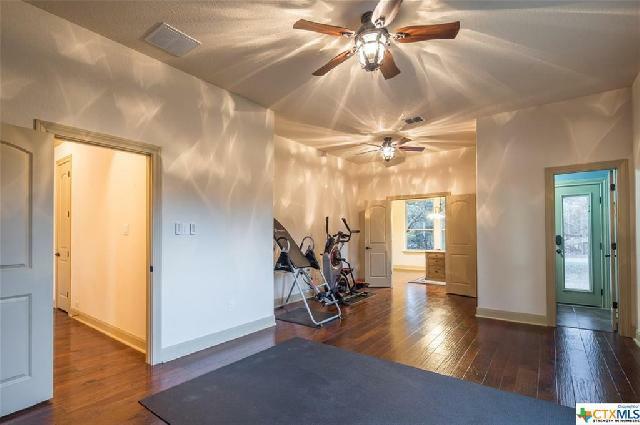 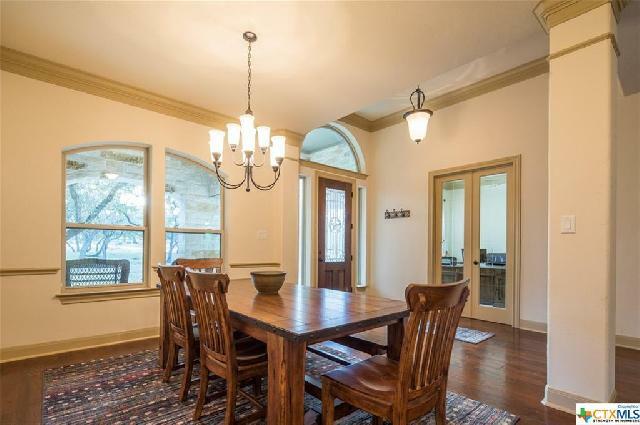 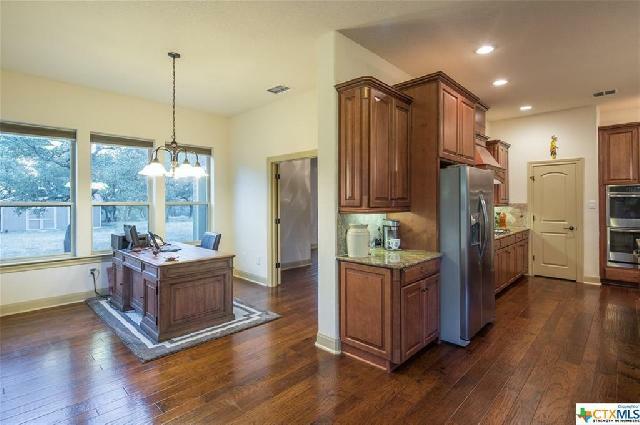 Nestled on 5 acres in desirable Gated Community of 830 acre Waggener Ranch Nature Preserve, this meticulously maintained 1-story home has a Fabulous Layout and every Upgrade. 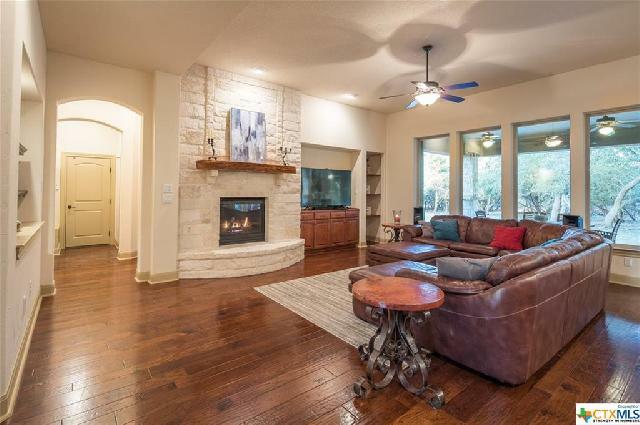 Entertain under the Soaring Ceilings, Cook for 2-20 in this well-appointed Kitchen featuring Granite Countertops, Cozy up to the beautiful Fireplace in the Family Room, Relax in the Rec Room or on the double-sized Covered Patio... Serene Master Suite has a spa-like Bathroom with Walk-through Shower. 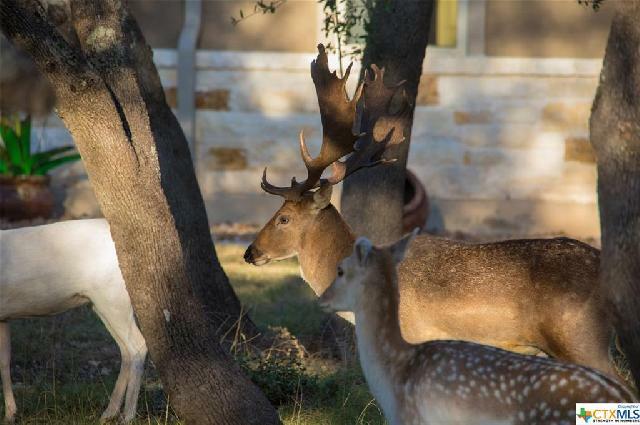 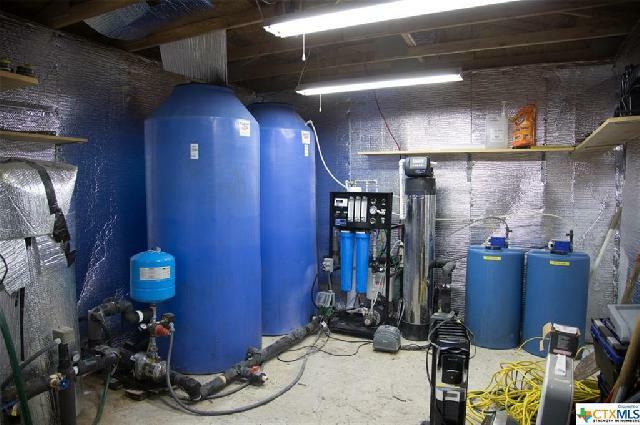 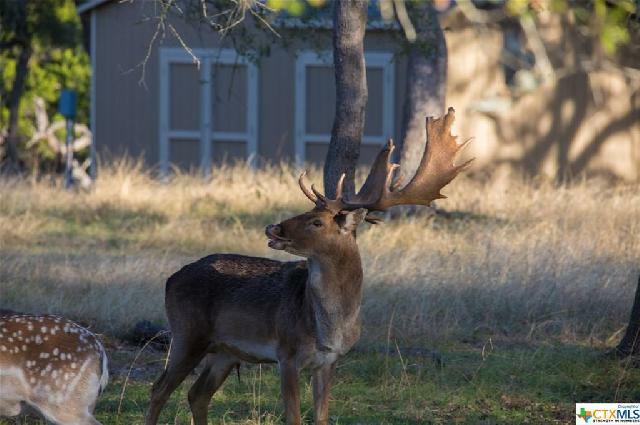 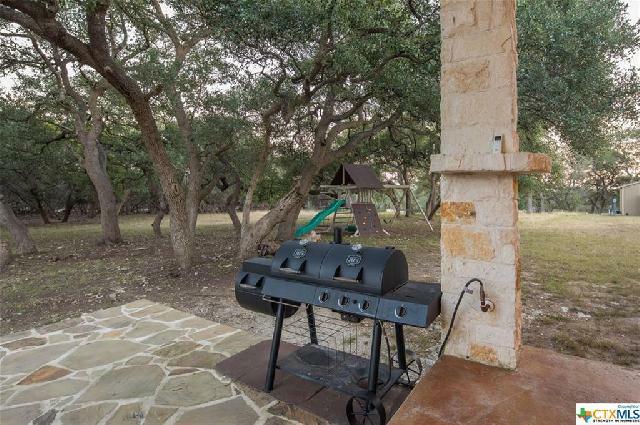 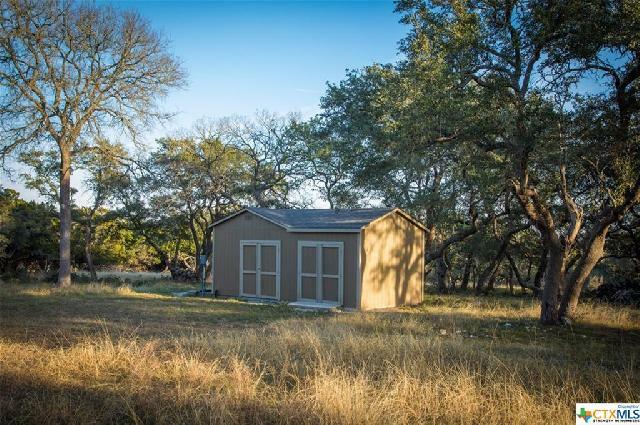 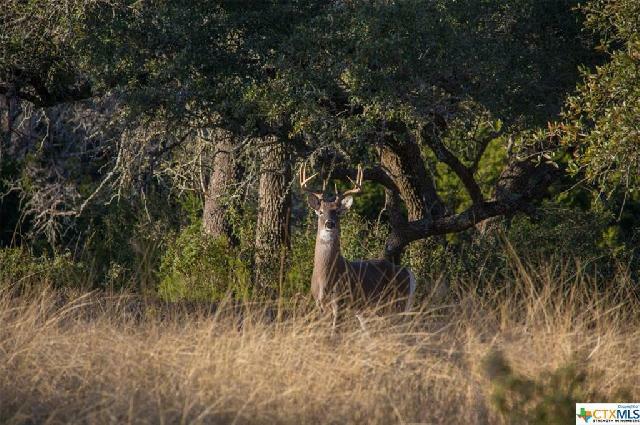 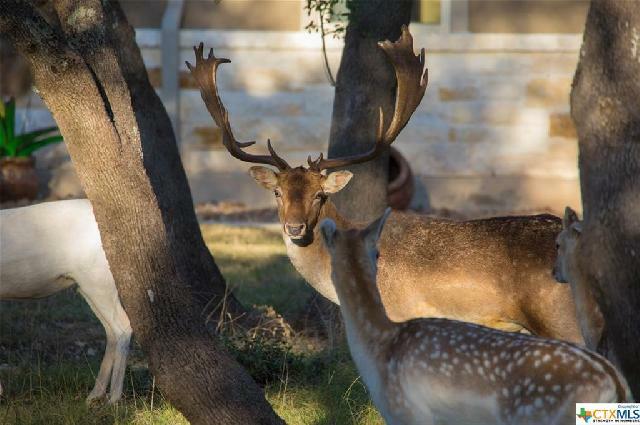 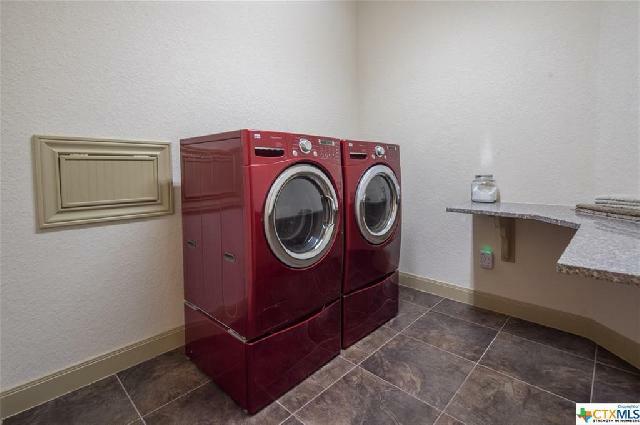 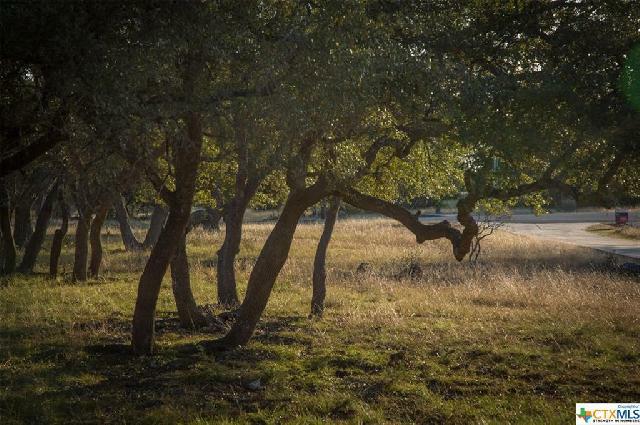 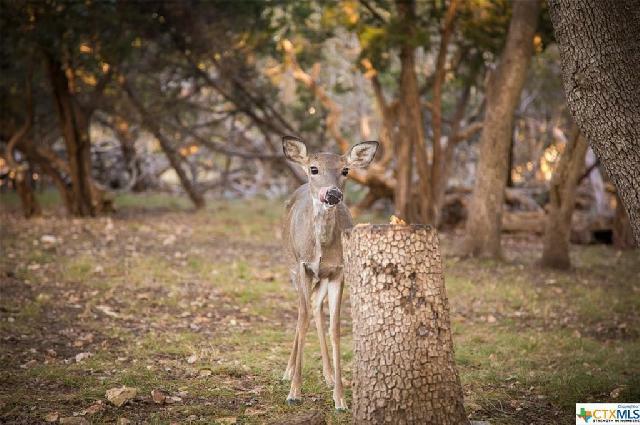 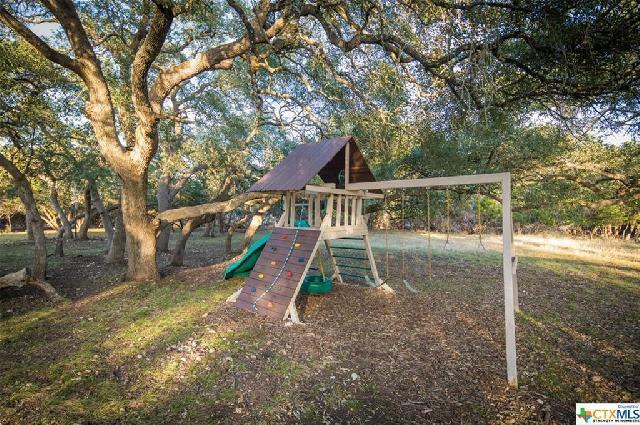 This is true Hill Country Living.